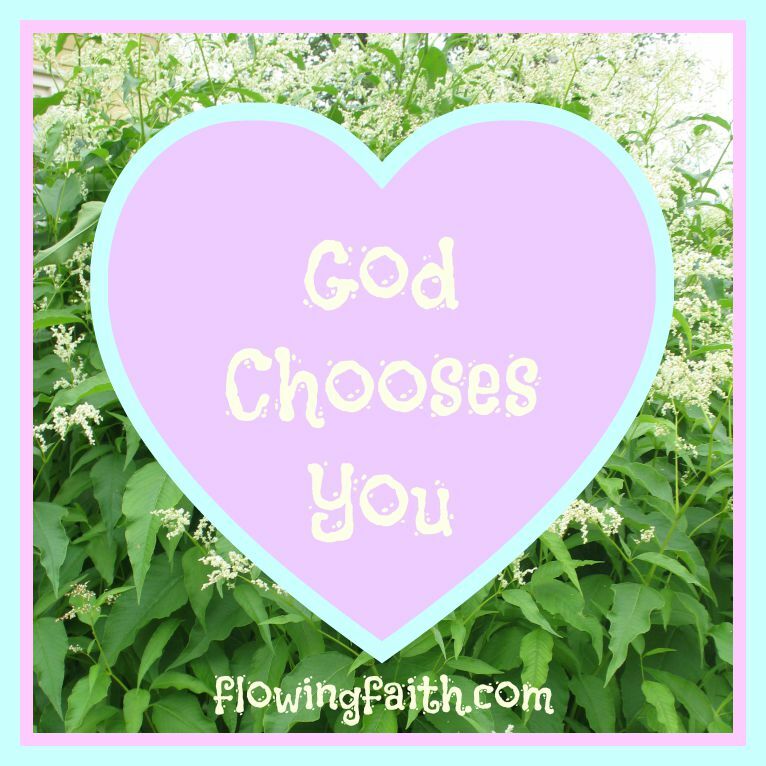 Do you know that God chooses you? Time after time. No matter what, God chooses you. This kind of grace-filled love empowers us, don’t you think? Especially when we know that God said yes to us before we’ve said yes to him. God’s yes is pure grace. God chooses us because he loves us, not because we’d be so perfect or other wise noteworthy. All the promises of the Bible have been fulfilled in Christ with a resounding “Yes!” That’s why we can either say “yes” back to God (and receive life upon life) or we can refuse God’s offers and say “no” and be left to my own devices. The choice is very obvious to me. I want to give God a big resounding yes. Every day of my life. The same way God chooses me, I want to choose him. I’ve discovered Jesus is the answer to all of my questions and troubles. I am so humbled that God chooses me as I am. And that yes, that grace, changes everything. I’m chosen, I’m wanted, I’m loved. So are you. God chooses you. Do you choose him? Is it a “yes” or a “no” to God? Q4U: God chooses you. Do you choose God? Why? Be blessed, my fellow pilgrim, as you bask in God’s gracious yes! * [As you might have noticed, I enjoy reading the Bible in different translations and love comparing them. I have started linking the Bible verses to Biblegateway.com so you can easily read (and compare) them in the different versions I’ve used while preparing each post.]. 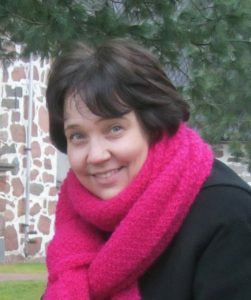 Image courtesy of creationswap.com, design Mari-Anna Stålnacke. Linking up today with Dance with Jesus, Faith-filled Fridays, Five Minute Friday, and WordswithWinter.